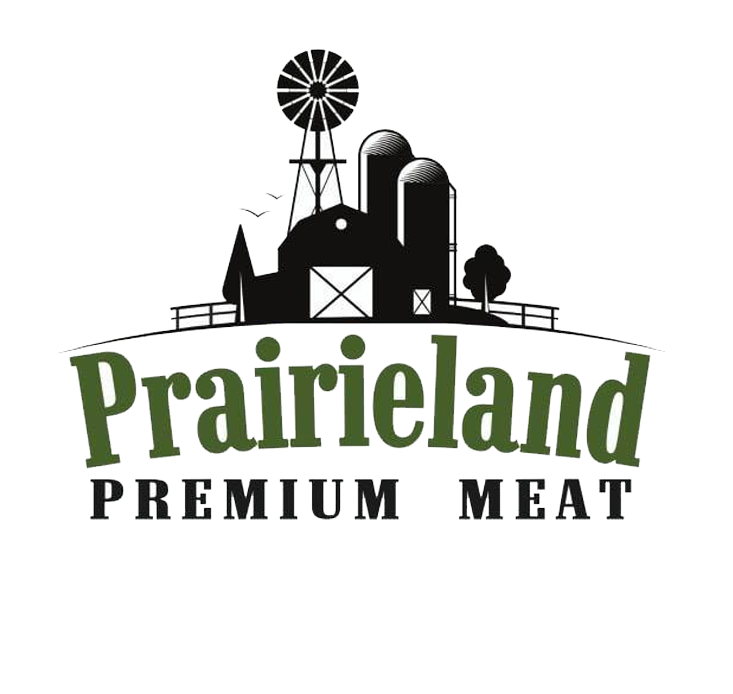 Thank you for visiting the website of Prairieland Premium Meat. We appreciate your feedback. Email us with any questions or comments, or call 605-951-5257 to order a shipment of our beef. Feel free to contact us with inquiries about our meat or our cattle. Let us know if there's anything else we can do to better serve you. It's important to us that we form a personal attachment with each of our customers. We care about the food you're putting into your body, and you should, too.